�� Christmas Stars Templates for Powerpoint Presentations - Free Quality Christmas Stars Background for powerpoint templates. A Christmas tree made of decorative stars is the design on this seasonal holiday slide. Would also make a nice gift card..
Christmas Stars Powerpoint Templates Freeppt is Powerpoint backgrounds and templates for your slide. Powerpoint Christmas Stars design presentation samples Free Quality Christmas Stars Background for powerpoint templates. A Christmas tree made of decorative stars is the design on this seasonal holiday slide. Would also make a nice gift card. 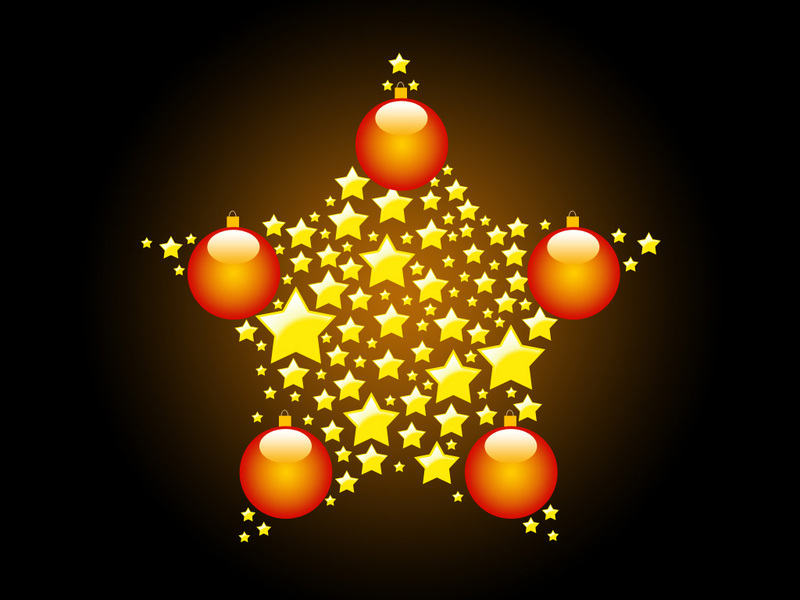 Free Quality Christmas Stars Background for powerpoint templates. A Christmas tree made of decorative stars is the design on this seasonal holiday slide. Would also make a nice gift card.